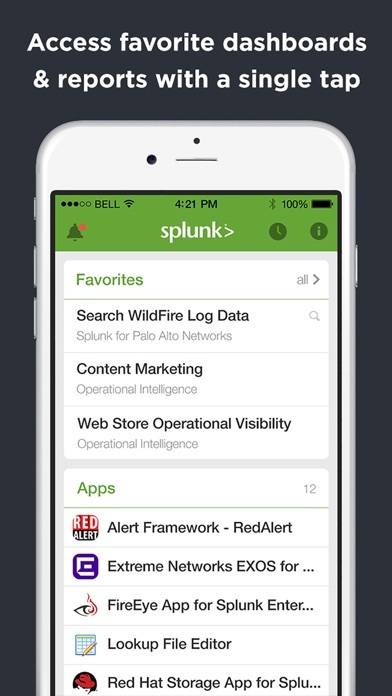 The Splunk Mobile App is a brand new way to experience Splunk Enterprise and gain mission critical Operational Intelligence anywhere. 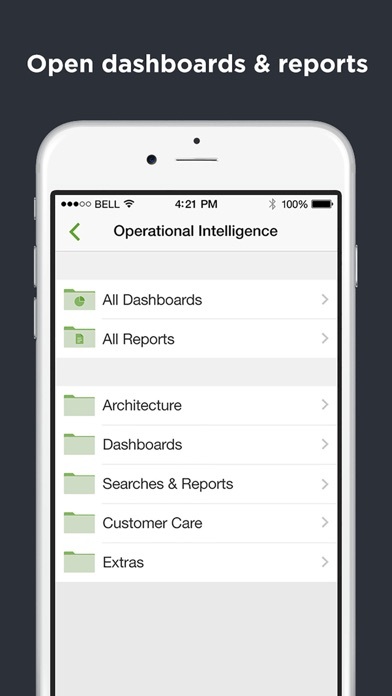 Access dashboards, easily share insights, receive real-time alerts at any time from any location, and always stay connected to your Splunk Enterprise deployment. 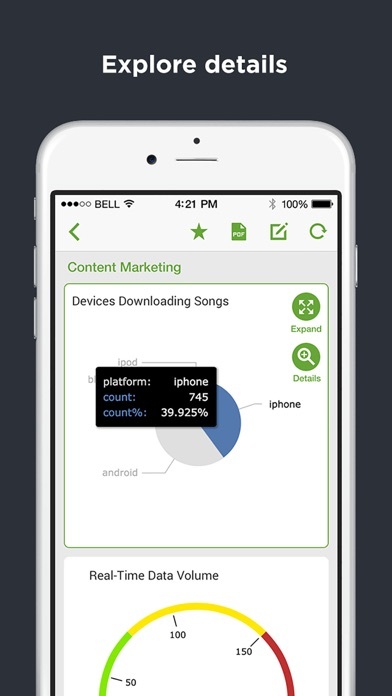 The app delivers the Splunk Enterprise analytics experience fully optimized for the iPhone and iPad, enabling operational intelligence and collaboration on the go. 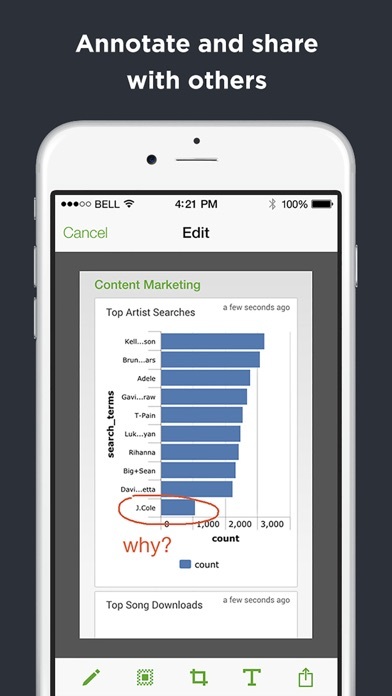 Once an access port is enabled by your Splunk administrator, the app can be used freely with your company data. 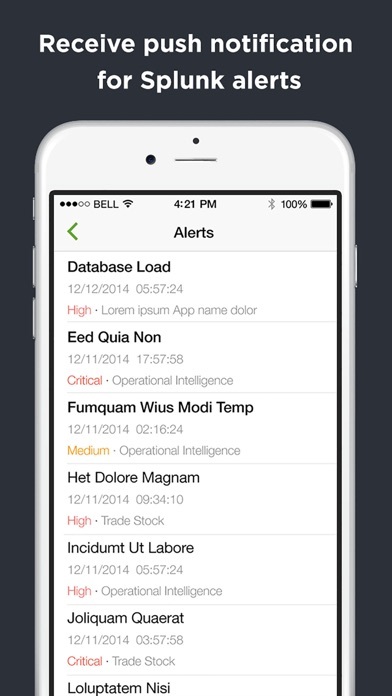 The Splunk Add-On for Mobile Access should also be installed to enable many key features. 1) Support for iOS 11.x 2) Support for iPhone X 3) Blurring in the annotation module now works in iOS versions 10.x and 11.x.